What are forehead wrinkles and frownlines? Forehead and frown lines wrinkles are a natural, if unfortunate, byproduct of ageing, and you can’t escape from them forever. 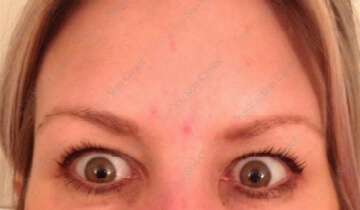 Anti-wrinkle injections starting at £180 for one area. 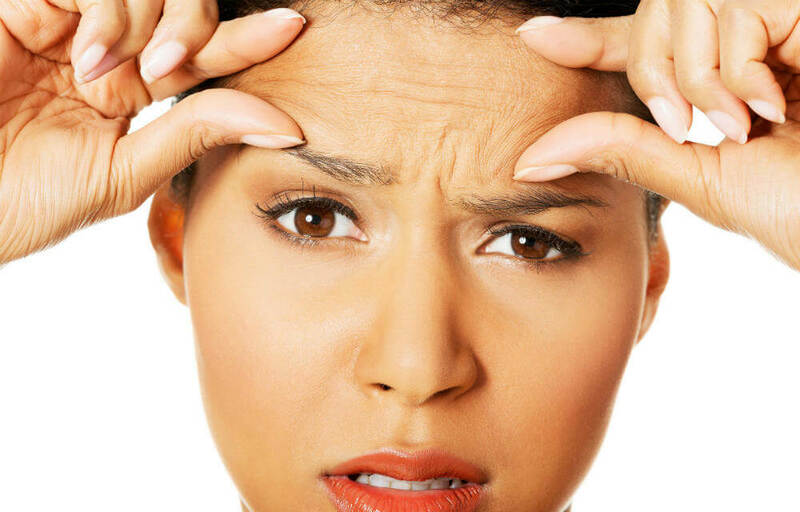 Forehead wrinkles and frown lines are one of the most frustrating signs of ageing. 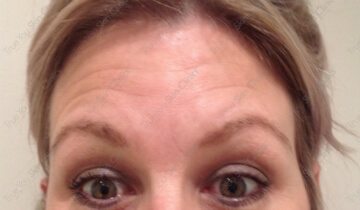 Some people get vertical lines between the eyebrows (often called “frown lines”), while others get lines right across the forehead, or if you’re really unlucky you end up with both. Forehead and frown lines wrinkles are a natural, if unfortunate, byproduct of ageing, and you can’t escape from them forever. If you are troubled by their premature appearance, or you’d just like to delay giving into your frown lines and forehead wrinkles for as long as you can, you can take a number of steps to reduce the overall impact on your appearance.